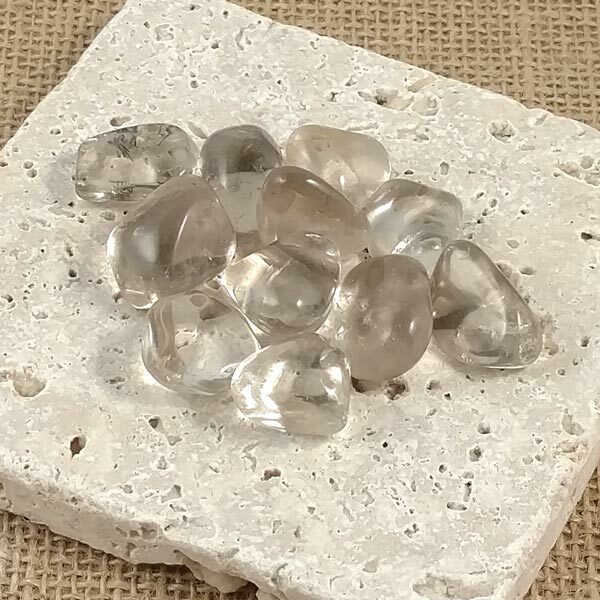 All natural tumbled Smokey Quartz healing gemstones. Color and shape vary. Nice to set out, carry in pouch or just hold in your hand. 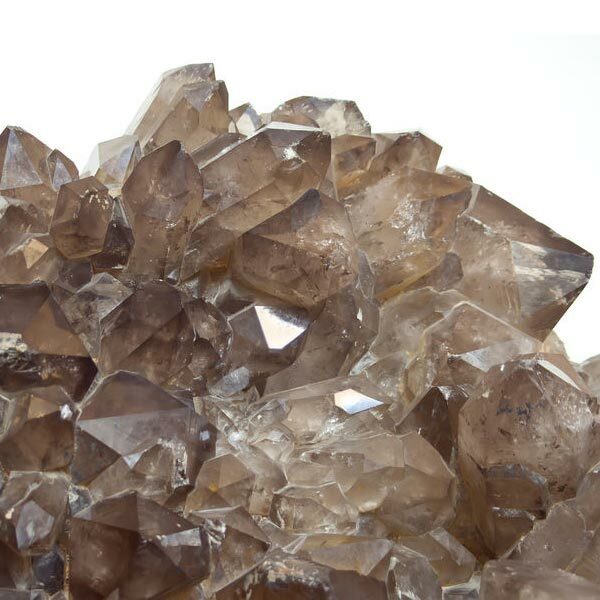 Smokey Quartz has a pain relieving effect. It has been shown to be helpful with back problems and women's cramps. It fortifies the nerves and has been found to be a great asset in easing the effects of radiation therapies and the damage caused by it.